It's been a pretty great year in the world of technology and all things geeky. We've covered countless new devices, including some of the most exciting gadgets to launch in recent memory. Now, with the end of 2015 in sight it's time to reflect on some of the best products out there. Whether you're shopping for friends and family or just looking to treat yourself there should something for you in my list. But just in case you come up empty handed don't worry, the entire TechnoBuffalo team is here with their own great suggestions as well. Ready to turn your home into a home theater? 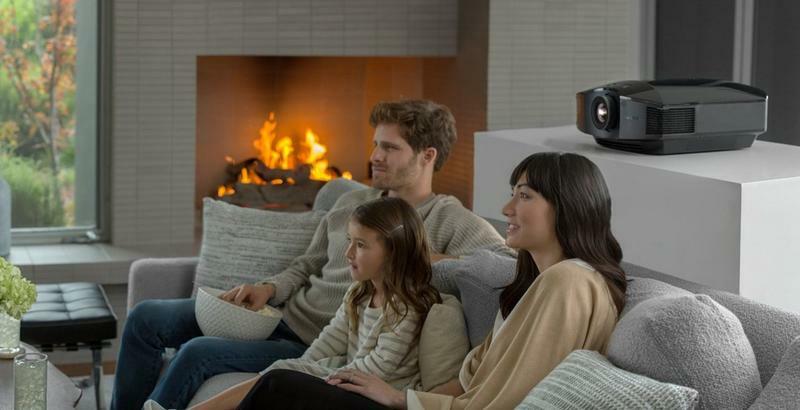 Sony's powerful projector offers high quality video, and even comes with 3D support for the full cinema experience. It's also designed to fit almost any room thanks to an adjustable lens system. Considering everything it offers this projector is a pretty good size too, and the fan is quiet too. If you want the ultimate movie and video game experience this is the projector for you. You can grab it on Amazon for a pretty reasonable price hovering just under $2,500. Apple's 12-inch MacBook isn't the most practical device around, but it sure is beautiful (especially in gold). It's the perfect gift for any Apple fans who love having the latest from Cupertino, but can't really justify spending all that money on themselves. You also get USB-C, a Force Touch trackpad and a crazy thin design, though it does come with some drawbacks as well. Still, we doubt anyone will be disappointed when they unwrap this new MacBook in December. Google topped itself again this year with the Nexus 6P, offering up one of the best Android devices of all time. Designed through a partnership with Huawei, this stock Android smartphone features a sleek metal design, a powerful camera, a big beautiful display and plenty of power under the hood. For Android fans this may just be the best present possible. It also comes unlocked with support for all the major carriers, making it an easy gift to give. 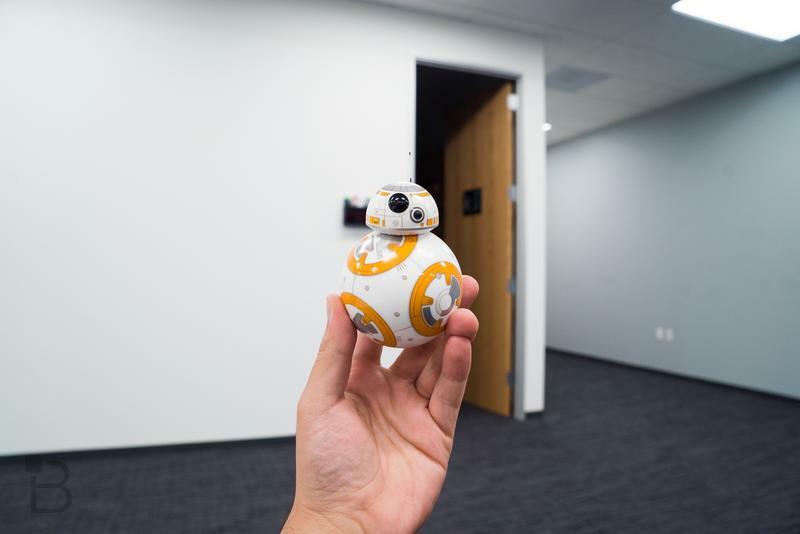 This app-enabled BB-8 is the ultimate gift for any Star Wars fan. It's adorable and awesome at the same time, and easy to control with your smartphone. We have a feeling Sphero's droid will be an extremely popular present this year, so don't wait too long to order yours. 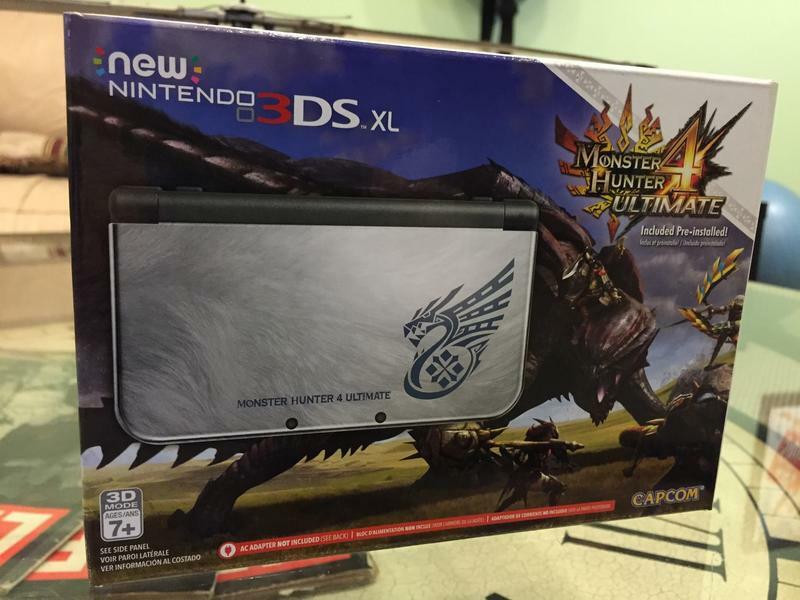 Earlier this year Nintendo upgraded the 3DS and 3DS XL. The new version adds NFC for scanning your Amiibos, a C-Stick, better 3D and extra shoulder buttons. It also packs in even more power, making this a great present for any Nintendo fans you may know old or young. I'm still holding onto my original 3DS XL, but I definitely wouldn't complain if someone bought me this upgraded version. I can still vividly remember playing the original Star Wars: Battlefront on my PS2, and not just because I dug my console up last summer for a few quick battles. My brother and I used to spent hours fighting for control of the galaxy, and I can't wait to re-live some of those experiences—just with better graphics. Sure the sequel was a bit of a letdown, but I have high hopes for this new title. 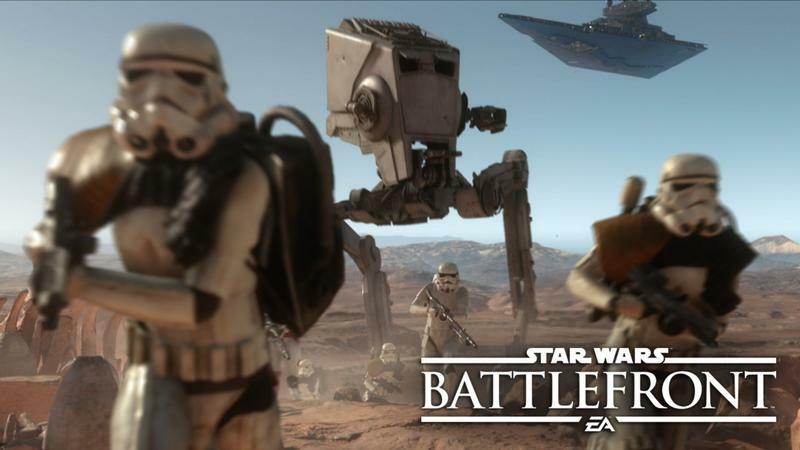 Based on everything we've seen so far the new Star Wars: Battlefront looks like the perfect present for Star Wars fans and gamers alike. 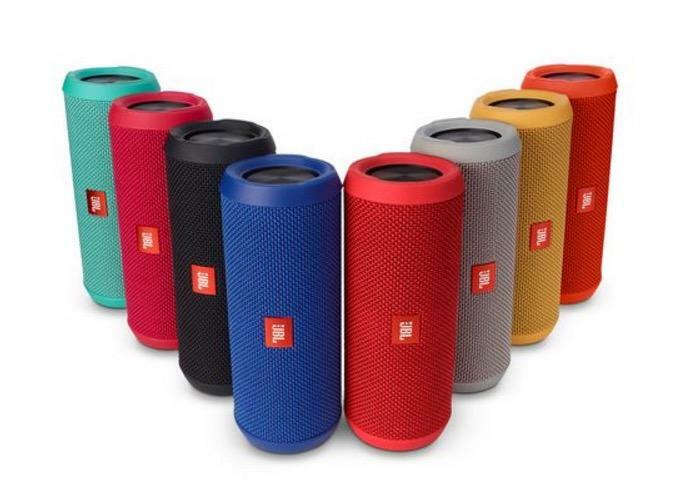 If you're looking for a portable Bluetooth speaker you won't do much better than the JBL Flip 3. It features a sleek splash-proof design that's compact and light enough to throw in you bag. 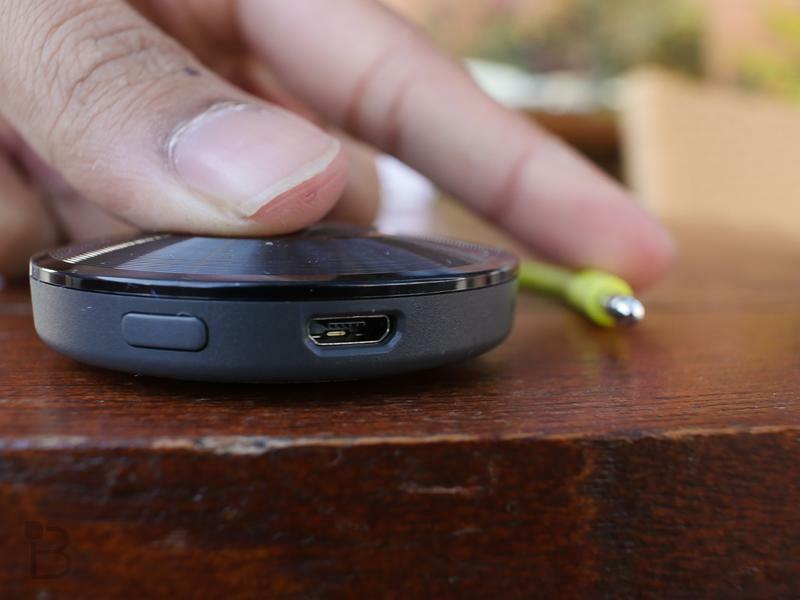 It also lasts 10 hours on a single charge, which should be more than enough time for most outings. The sound is pretty great considering the size. Sure there are better Bluetooth speakers out there, but if you're on the go this is one of the best options. In my opinion Roku still offers the best TV streaming setup on the market, even if the competition keeps getting better every year. This upstart underdog still offers the best selection around, an all encompassing universal search and one of the cleanest designs. 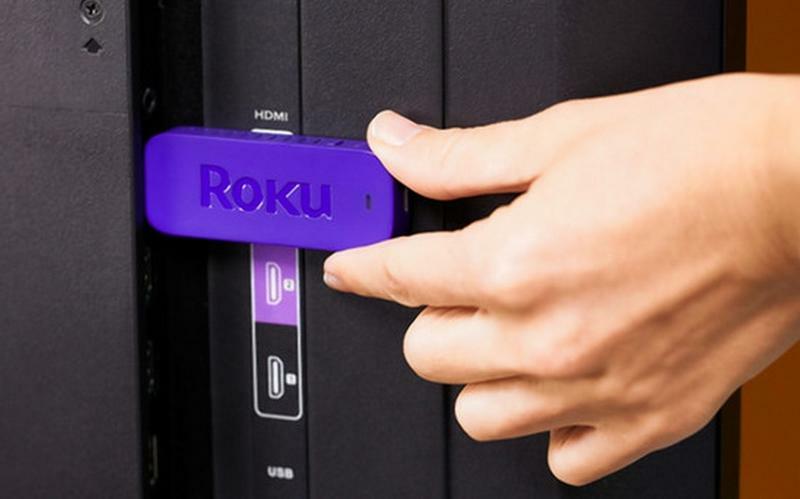 You can give the gift of Roku for just under $50 with the company's lightweight Streaming Stick, though if you're feeling extra generous the company offers full-fledged set top boxes as well. Chromecast Audio can give your old speakers the power of Bluetooth. The small disc-shaped gadget works with a number music streaming apps, including Google Play Music, Spotify, Rdio, Pandora and more. You don't even need to pair your device with the speaker first, just tap the Cast button and you're ready to go.